Home » RIP Stan Lee! Stan Lee, the mastermind behind so many comic books that we have grown up with has passed away recently. 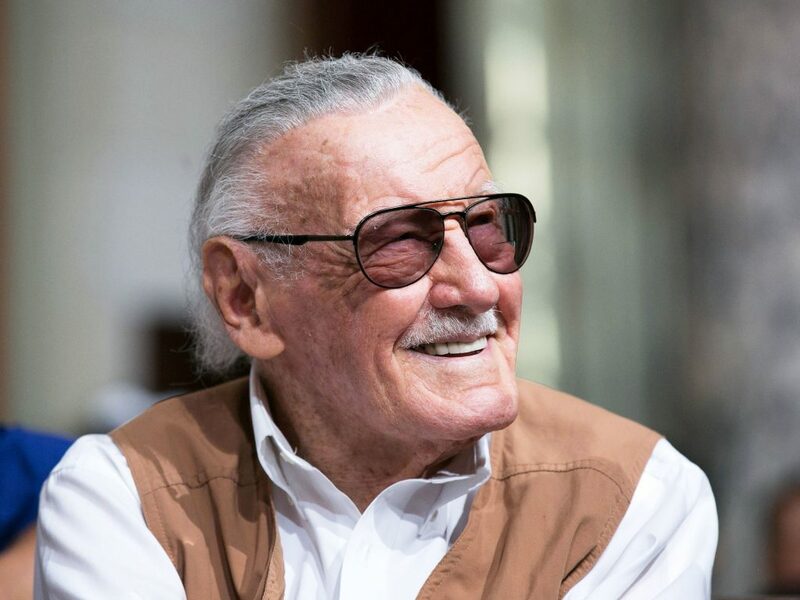 Stan was responsible for so many iconic characters that we were so used to right from our young age including Spider Man, Iron Man, Thor, Hulk, Doctor Strange, Black widow and a legions of other characters. He propelled Marvel to the mainstream and put it right ahead of the rival DC comics with a series of characters that have occupied much of our entertainment space, be it the paper-back form or the their visual form in the movies. When we analyse Stan Lee’s protagonists they all have these remarkable traits – resilience, bravado, guts, vigour, strength and a lot more. 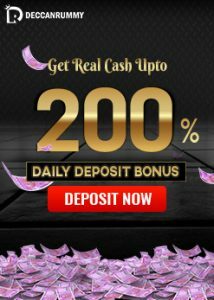 These are some important characteristics that are required for a online rummy player in order to be successful in the tables. Let’s analyse the strength of each character and see how they resemble a rummy player. Iron Man is an inventive genius whose advanced expertise in the field of Maths, Physics and Computer science would even rival the very best among those peers. 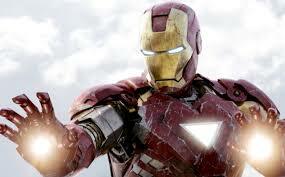 The Iron Man possesses powered Armour that gives him the strength to ward off enemies in a very convincing fashion. A strong rummy player would one such armour to ward off all his opponents and see to it that he has it in him to last till the end. 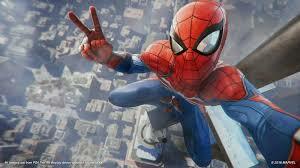 Spider Man is one of the most successful entities in the Marvel Franchise. His unique trait that sets him apart from the rest is his sixth sense that helps him to thwart danger, maintain perfect balance and equilibrium in any moment of crisis. A rummy player should possess an ability to sense danger and maintain his calm and composure whenever the hands aren’t favourable to him. 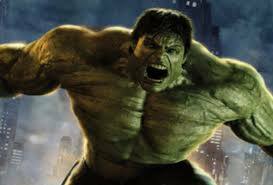 Known for his immense strength and huge anger, the Hulk has captivated numerous audiences over the year with his remarkable power and strength. The lines “I’m always angry” has become legendary. Just like his anger has been one of the important traits, it’s also a blot on his resume as he’s earned a dubious reputation of not being a good team player. For a rummy player, it’s important to hold his anger in the table and not allow it to consume his logic. 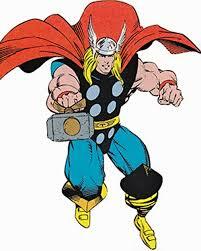 Thor is another interesting offering from Marvel Universe that we have grown up with for a number of years. Known for his very high resistance to physical injury and incredible feats of strength, Thor was placed 14th on IGN’s list of “Top 100 Comic Book Heroes of All Time” in 2011. Rummy players ought to learn from Thor to rise up from the defeat. 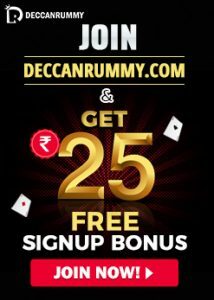 As Rummy is a game of wins and loss, a player must find the resilience to bounce back from any adversity. 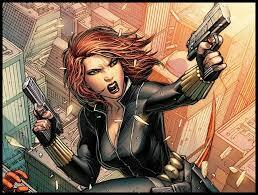 Black Widow (a) Natalia Alianovna Romanova is yet another creation from Stan Lee. She epitomizes women power. Known for her remarkable agility, Black widow is also an expert tactician. She is a very effective strategist and a field commander. Strategy is the backbone for a rummy player. 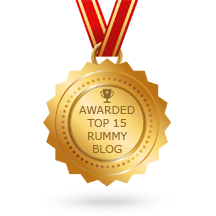 In order to be successful in a rummy game, strategy plays a very vital role. These are some of the characters that have enthralled us for nearly a half of the century. Stan Lee always felt an obligation to his fans to keep creating. Thank you Stan for the legions of characters that you have created and the pleasant memories that we would carry forward for our lives. You may have gone, but your characters that you have created would live forever. RIP!